Cloud-A provides a flexible, scalable cloud infrastructure platform to allow users to select the right tool for each job. Cloud-A has recently announced its technology partnership with MongoDB, to provide a supported, scalable NoSQL solution for Cloud-A users. MongoDB is a next generation database for modern application architecture that accelerates time-to-market with less resources, reduces risk for mission-critical deployments all with a lower total cost of ownership when compared to other NoSQL databases. Signup to receive Cloud-A whitepapers in your inbox! We are happy to announce that Cloud-A is now a MongoDB technology partner. MongoDB is the world’s fastest growing database ecosystem, and we are excited to be a part of it! This new partnership helps allow our users to build better solutions on Cloud-A infrastructure with the tools they want. Deployed where and how they want. MongoDB works particularly well for Big Data and operational intelligence solutions, product data management, mobile app backends, IoT (Internet of Things) apps and Content Management Systems (CMS) due to its agility, scalability and performance. Stay tuned for more information on how our partnership with MongoDB will benefit you! Be on the lookout for a Whitepaper and some technical blog posts to enable successful MongoDB deployments on Cloud-A. 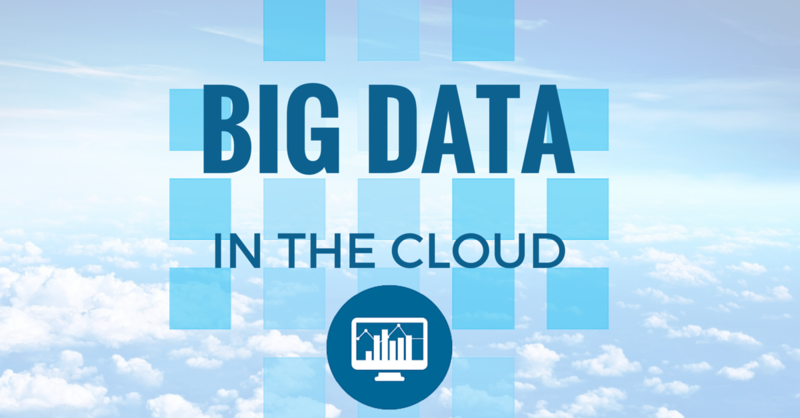 We have been seeing an increasing demand for Big Data workflows on Cloud-A. Many companies, big and small are looking for greater business intelligence to make more informed decisions more quickly and get ahead of the competition. The public cloud provides an ideal home for many organization’s Big Data platforms as it reduces the initial investment in hardware and also prevents the ongoing problem of over allocating or under allocating infrastructure resources.?? We find that many companies are looking for a guiding hand on selecting their Big Data framework, whether Hadoop or Spark, but at the end of the day, we feel that choosing the right elastic infrastructure platform will be the biggest, and most important decision you make in building out a Big Data solution. We do not necessarily believe that an organization should choose “one solution or the other” (Hadoop or Spark) but they should have the agility and flexibility to select the right tool for each job. With the massive amount of growth in unstructured data Canadian organizations are seeing as a result of mega trends like Big Data, the Internet of Things (IoT) and Machine to Machine communications (M2M,) a reliable, redundant and scalable storage medium is required to handle it. Object storage is the perfect solution for many storage applications for unstructured data. What problems does Object Storage solve? It is no secret that the amount of the data everywhere is growing. Terms like IoT, Big Data and M2M have a certain hype cycle around them, but at the end of the day they are all very relevant concepts. The requirements for data storage are growing at over 50% per year and IDC and EMC predict that the “digital universe” will amount to over 40,000EB, or 5,200GB per person on the planet, by 2020 – the majority of which is unstructured data. 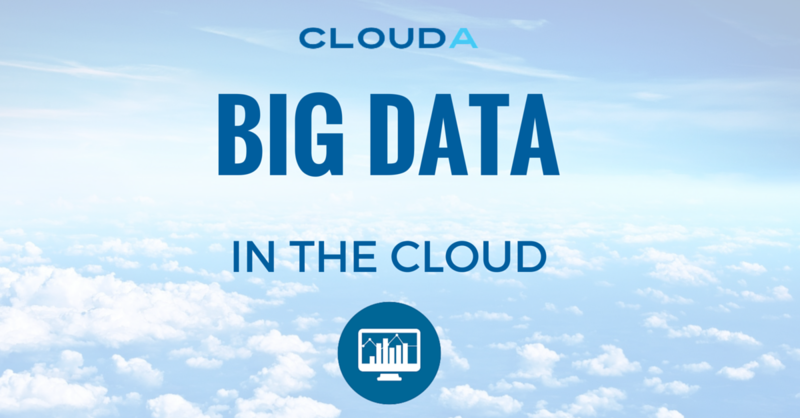 Halifax, Nova Scotia, Canada – Feb 24, 2014 – Cloud A, a leader in open cloud infrastructure solutions for Big Data, announced today that it has forged a partnership with Hortonworks a leading commercial vendor promoting the innovation, development and support of Apache Hadoop. The agreement will enable Cloud A to enable the acceleration and adoption of Apache Hadoop by organizations who wish to have their data reside in Canadian data centers. Enterprises everywhere are racing to deploy Apache Hadoop to enhance their data management capabilities. Cloud A in conjunction with it’s partner community are developing solutions that will make it easier for enterprise customers to deploy and manage Hadoop by leveraging the leading technologies from both vendors to create the first enterprise Hadoop solution that handles everything from deployment on bare metal all the way to the application. Cloud A will combine the Hortonworks Data Platform with Cloud A’s Openstack Canadian open cloud to create an integrated solution that addresses the problems enterprise data centers experience when developing Hadoop solutions internally. 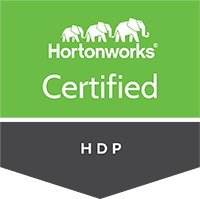 The Hortonworks Data Platform powered by Apache Hadoop, is a massively scalable, 100 percent open source platform for storing, processing and analyzing large volumes of data. The platform includes the most popular and essential Apache Hadoop projects including HDFS, MapReduce, HCatalog, Pig, Hive, HBase and Zookeeper. These combined solutions will make it easier to bring a Hadoop project from proof-of-concept, to production, to scale-out. Make your data safe data. Cloud-A keeps all of your data on Canadian soil, with a 100% Canadian company, so you can be sure that your data stays in trusted hands. We maintain fully replicated copies of all your data.